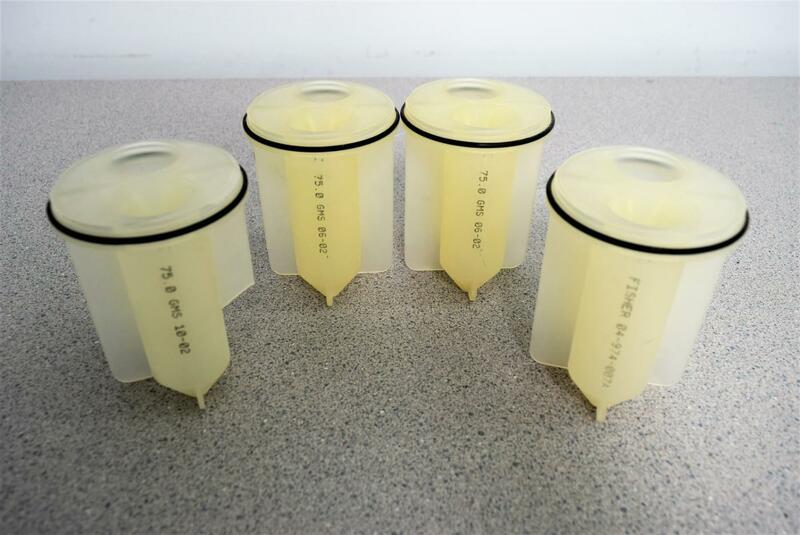 4x Fisher 04-974-007A 2x50mL Sealed-Type Adapters for 250mL Buckets Warranty . New Life Scientific, Inc.
broken fin on the outside, which shouldn't affect its ability to be used. They are in good physical condition and ready to use.